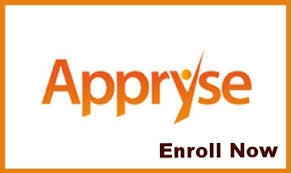 Enroll & maintain athlete eligibility with Appryse. Keep medical history info and participation physicals up-to-date online. All student-athletes are required to enroll with Appryse to participate in athletics, including club sports and activities. Registration is valid for a single school year. Enrollment must be re-activated at the start of each school year. Rising 9th graders should wait until June 1st to create an Appryse account. On June 1st, we start the new school year for 2017-18. Physicals forms can only be downloaded after creating your account & finishing the enrollment process. Physicals should be uploaded to Appryse, or emailed to athletics@cghsnc.org. Do not turn physicals in to coaches or the school.